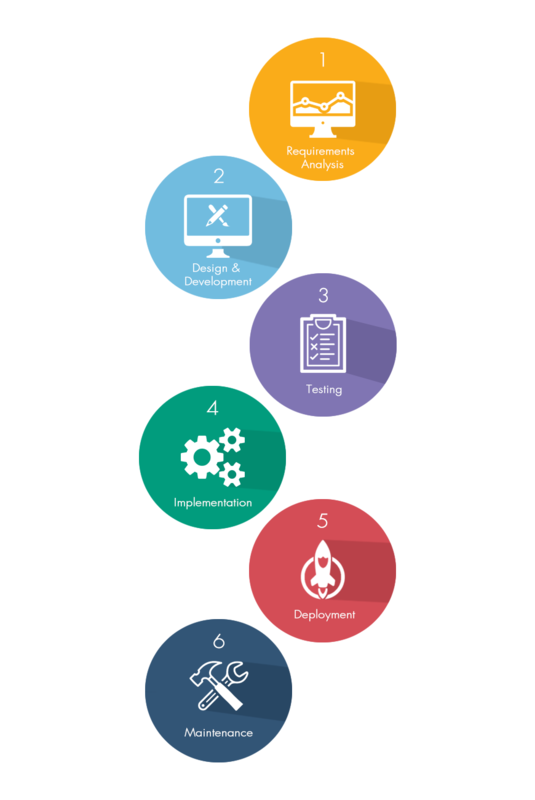 Software development is also known as application development, software design, designing software, software application development, or platform development and is a development of a software product. The term "software development" is used to refer to the activity of computer programming, which is the process of writing and maintaining the source code, but in a broader sense of the term it includes all that is involved between the conception of the desired software through to the final manifestation of the software. Business process automation follows a predictable pattern in order to reduce your effort on repetitive tasks. Staff Supply Management is a user-friendly fully interactive experience that centers all your business in one system, accessible anytime, anywhere, from any device. You can manage your staffs under one screen. Web-based project management & time tracking software. A perfect tool that saves your time, adaptable and cost-effective. This product is a very user friendly product where one can manage the stock and when the stock is less can automatically reorder the stock and can create a pick list for ordered product. Easy to use Windows layout, powerful management and financial tools, and outstanding customer support. Annual software upgrades included in modest annual licensing fee. Enterprise resource planning simplifies your business processes. From implementation to consulting and support we offer all the services related to ERP systems.Enterprise resource planning are the integrated software systems used to manage the internal resources of an organization. Workflow automation is an easy way to streamline manual processes. Our customized workflow systems enable you to put your valuable effort in productive tasks. arabinfotech is everything you need to an awesome Software!